joined the firm in 2012. She focuses her practice on commercial litigation, pipeline law and condemnation. 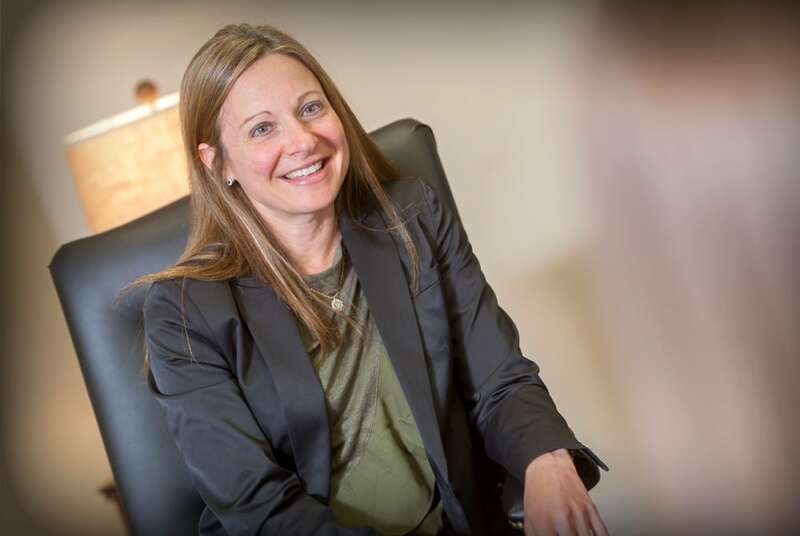 Heather handles the firm’s complex litigation matters and has extensive experience in managing all aspects of discovery. Heather has authored, “Nearly a Decade Post Zippo, Personal Jurisdiction in the Context of Cyberspace,” an article published in the American Bar Association’s Commercial and Business Litigation newsletter, Summer 2006 (Vol. 7, No. 4). She also co-authored an article titled, “Cost of Conducting E-Discovery May Decrease with Passage of New Rule Evidence,” published in the Orange County Lawyer magazine, May 2009. Heather is a member of the Monmouth County Bar Association and the New Jersey State Bar Association. Heather is a graduate of The College of New Jersey (B.A., 1998) and Seton Hall University School of Law (J.D., 2003).